When: Wednesday Feb. 10, at 7 p.m.
Why: Dubnik was one of the semifinal round’s two highest point-earners after the five regular-game winners at $14,801. She will take on North Carolina State’s Ziad Ali, the other highest point-earner, and Northeastern University’s Kate Laubscher. As one of the remaining nine contestants of the starting 15, Dubnik is competing for the two-week contest’s $100,000 prize and a spot in the tournament of champions. 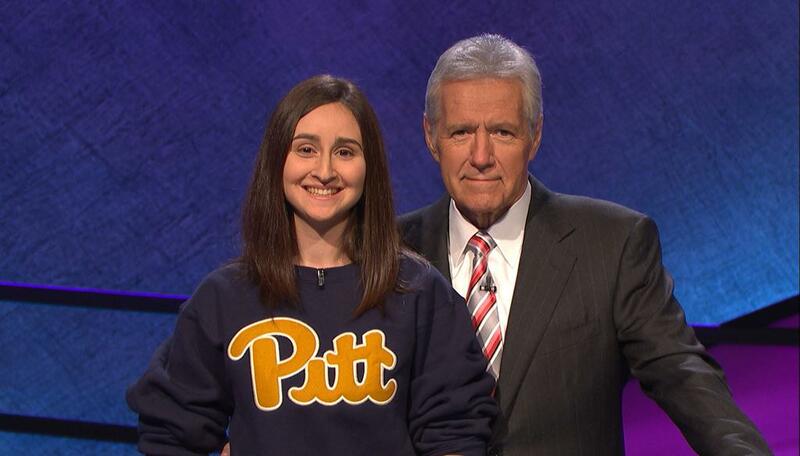 Be sure to pick up Thursday’s edition of The Pitt News for our feature story on Dubnik and her time representing Pitt in Jeopardy!’s annual collegiate rivalry.